The rapid deepening of the global drug problem has spurred increasingly heated debate over the best solutions. For example, should drug use be an issue for healthcare services or a matter of criminal justice? Is universal abstinence both unrealistic and undesirable? Does drug legalization offer a viable answer? 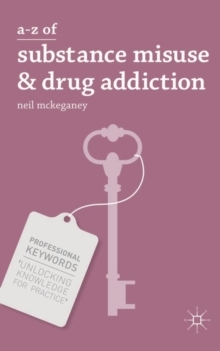 This book provides a lively and thought-provoking account of some of the most pressing issues for policy makers and practitioners in the debate about drugs. 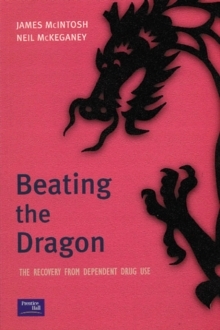 Designed as a platform for further discussion, it presents the full spectrum of perspectives on chronic and contemporary challenges to drug policy and explores the reality for drug users, dealers, suppliers and producers. Drawing on an international evidence base, the author considers:? Drug enforcement measures: do they work and are they always ethical?? Addiction treatment: its purpose, cost and limitations;? Drug research: the strength of its impact on policy and practice;? Possible solutions: from classic criminalization to radical harm reduction. 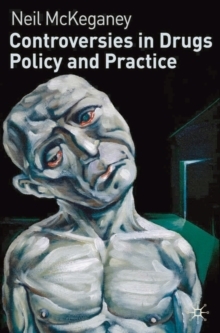 Both engaging and timely, Controversies in Drugs Policy and Practice is an essential read for all social science students taking modules related to drug use, addiction and treatment. It also makes illuminating reading for academics and practitioners working within the field. Pages: 208 pages, 208 p.